Please hop over to Kathy Habel's blog, I Am A Reader, Not A Writer, and enter to win one of 4 copies of Into the Shadows. 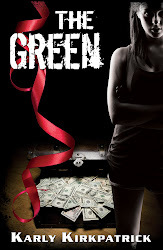 Be sure to check out the interview of author Karly Kirkpatrick as well. You could win one paperback, or one of 3 ebook copies. Check out the blog for all the details. Thanks to Kathy for sponsoring the contestand good luck! Contest ends February 18th. We want to introduce you to the designers who have helped us make our logo and book covers. If you haven't noticed, DarkSide has a new logo, courtesy of designer Chris Whigham. Chris runs Chris Whigham Marketing, a social marketing company which runs Facebook, LinkedIn, Twitter, and blog accounts for companies. Chris is also a founder of the G10 Writer's Group and Solar Winds Publishing. The cover for Into the Shadows was created by Carl Graves at Extended Imagery. The covers for Anathema and Bloody Little Secrets were designed by Robin Ludwig Design, Inc.
We've had great success with all three designers. If you're interested in their work, please feel free to contact them or get in touch with us at DarkSide for more information. 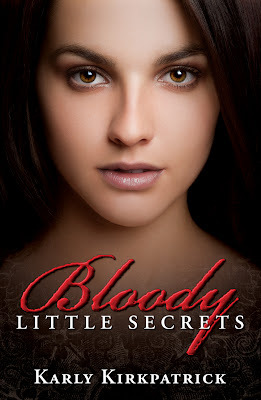 Karly Kirkpatrick and DarkSide Publishing are excited to release the cover of Bloody Little Secrets, a YA paranormal novel. Bloody Little Secrets is being prepared for an Spring 2011 release. 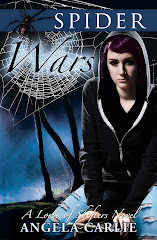 Please follow DarkSide Publishing and Karly Kirkpatrick for more exciting information. Be sure to add Bloody Little Secrets to your 'to-read' list on Goodreads to show your support. We're releasing the trailer for Anathema by Megg Jensen today. If you love YA fantasy, with elements of mystery and romance, be sure to check out this trailer. Her book will be released soon and as soon as we have a solid date, we'll announce it here at DarkSide. 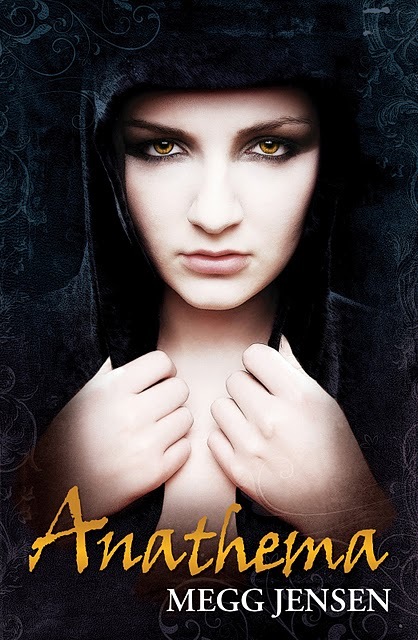 Megg Jensen and DarkSide Publishing are excited to release the cover of Anathema, a YA fantasy novel. Anathema is being prepared for an early 2011 release. Please follow DarkSide Publishing and Megg Jensen for more exciting information. 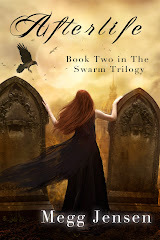 Be sure to add Anathema to your 'to-read' list on Goodreads to show your support. DarkSide Publishing has one goal - to provide you with quality ebook literature. Our list of talented authors are working together out of the pure love of literature to make sure we produce our very best for you. We are currently starting our list with young adult titles, but will leave room for expansion in the future. Please browse the site and familiarize yourself with our authors and book titles. Our ebooks are available in many formats including Amazon, Amazon UK, Barnes & Noble, and Smashwords. Some titles will also be available in paperback. We will post information about our upcoming releases on the DarkSide Publishing blog, including covers, book trailers, and sneak peeks as well as interviews our authors participate in and reviews our books receive. Again, we welcome you to the DarkSide and hope you'll stay awhile.